"We are a husband and wife team that have a real passion for good food and an independant experience! Having spent years working in London and enjoying the culinary independance on offer in the street markets and cafes, we had a real desire to start to bring some of these options to life here in Milton Keynes. Our ethos is to use fresh and great quality products, and to fill our wraps to the brim so you are not left wanting more. 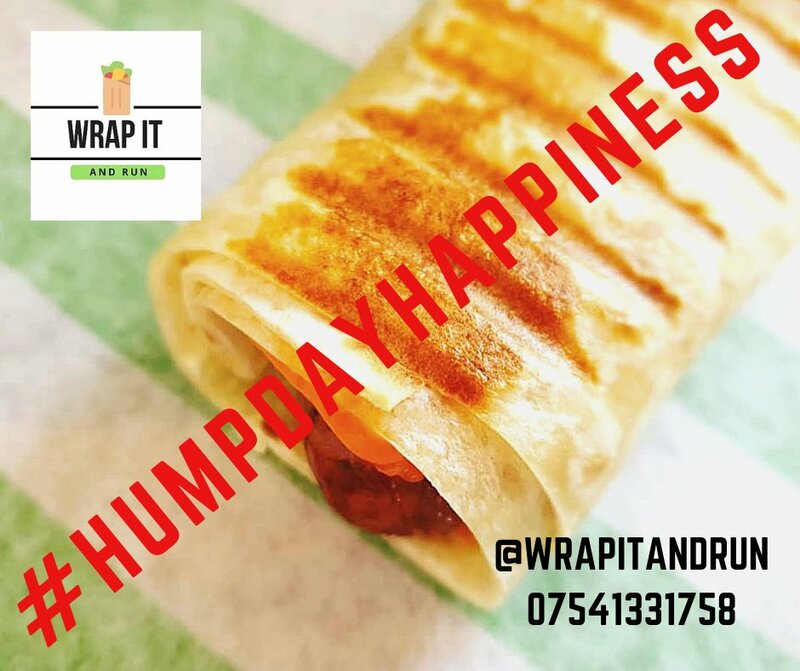 We have started our Journey by offering Breakfast wraps and delivering them hot and fresh to your door, let us bring a little bit of comfort and joy to your day so it starts with a Bang! Take a look at our Menu and we hope you like what you see! Keep watching this space as we have big plans and dreams for our business - you can follow us on Facebook, Twitter and Instagram!" We aim to be able to offer delivery up to a 4 mile radius of MK12 5GP but we also offer collection if you wish to come and pick up. @inspiresdining thanks for the follow!